Stiles Heating & Cooling has been a trusted leader in the heating and cooling industry since 1974. The level of comfort and service you deserve! We provide heating and cooling services to residents in Athens and the surrounding cities. With reliable service and honest pricing, we guarantee we are second-to-none with our HVAC services. Our technicians are NATE-certified, ready to meet the needs of every home and business owner. Stiles Heating & Cooling has qualified for this acknowledgement by consistently performing rigorous standards. We are licensed professionals who are trained for installation, maintenace and recommending solutions of HVAC products. We take pride in offering Carrier products that are energy-efficient, reliable, quiet and environmentally sound. Athens, Georgia, is known for its beautiful State Botanical Garden of Georgia, the Georgia Museum of Art and several historic landmarks. Another well-known feature in Athens is the spectacular weather year-round! Even in the mildest weather, you should make sure your heating and cooling equipment is operating efficiently to boost energy savings and lengthen the life of your system. Stiles Heating & Cooling has proudly been serving the Athens area since 1974! 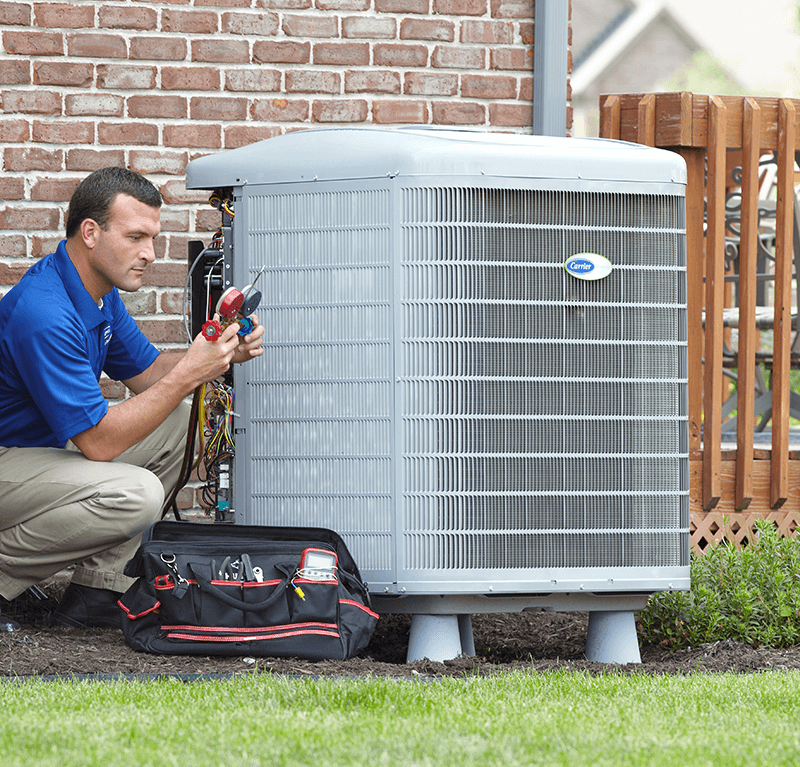 As a Carrier® Factory-Authorized Dealer, we offer only the best heating and cooling products on the market, and our NATE-certified technicians are equipped to handle any repair. Rest easy! Stiles Heating and Cooling has earned the HomeAdvisor Seal of Approval. This includes passing a rigorous screening process including various background checks and verifying licensing and insurance requirements. Keep your home comfortable with a new high efficiency system. Keep your family happy and healthy with indoor air quality products. Reduce the energy costs of your office with a new HVAC system.